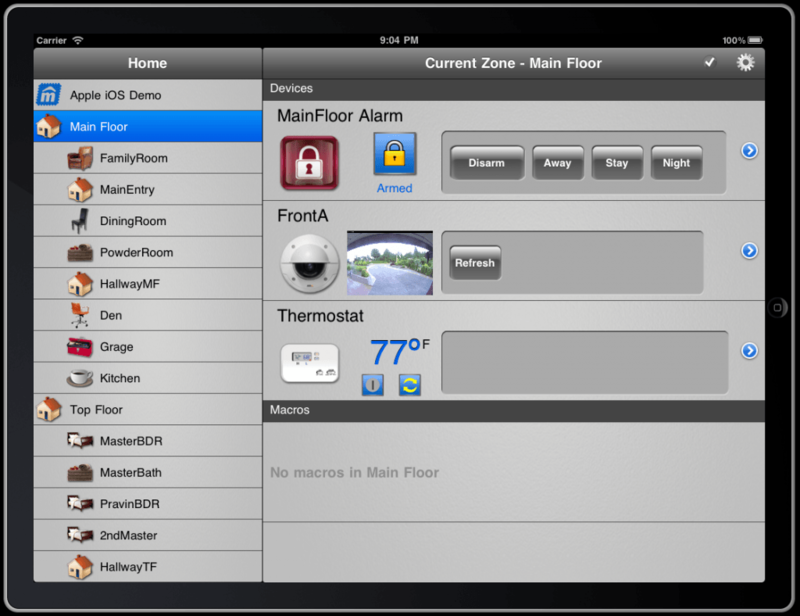 Control your home from your iPhone, iPad, or iPod Touch with Embedded Automation’s mControl “Digital Home” software. Users can control house lights, thermostat, alarm system, and even their security camera. For this project, we worked on user interface design and implementation for both iPad, iPhone, and iPod Touch as well as graphical design for buttons, backgrounds, splash screens, and colour scheme options. We also worked on client and data model implementation against a REST API provided by mControl. Finally we provided unit, system and performance testing for the app.